Everyone is looking for the most effective Fat Loss solution. There are many promises however rarely can anyone deliver. There’s of course liposuction, b ut surgery is painful, dangerous, and expensive. Most people do not have the money to spend on it, or they simply do not want to undergo intensive surgical procedures. No needles. No surgery. No scars. Freeze the fat away! Now you can offer them a real solution – one that actually produces results, and does so affordably, and safely. With many clinical trials and with much data, Fat Freeze is proven to work! 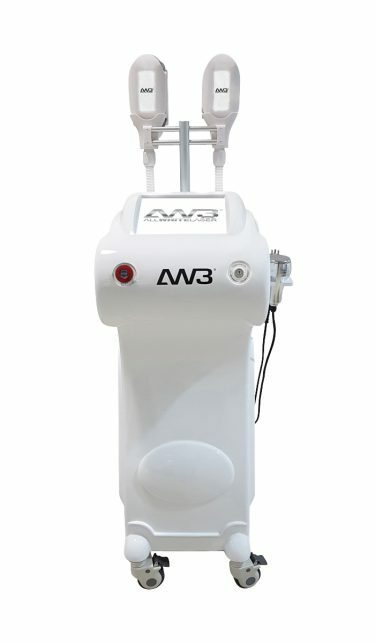 Allwhite3000’s Sub Zero and Antarctica fat freeze machines provide clients with a non-invasive treatment that freezes fat cells, permanently destroying them with innovative cooling technology. Dead fat cells leave the body through the lymphatic system – up to 26% body fat reduction can be obtained within 1 session. Superior Quality – The machines are built from authentic, branded parts that have been tried and tested for decades. Quality matters in this industry, a quality built machine will determine the results and longevity of your system. 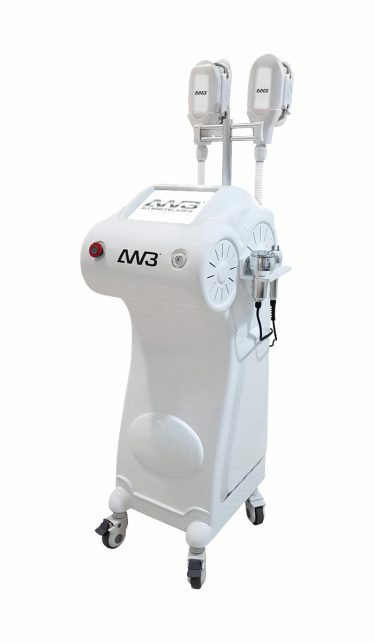 Innovation – Always offering the latest technology, the Allwhite3000 Antarctica fat freeze machine incorporates the latest innovations in fat Loss technology, to provide an all in 1 machine. 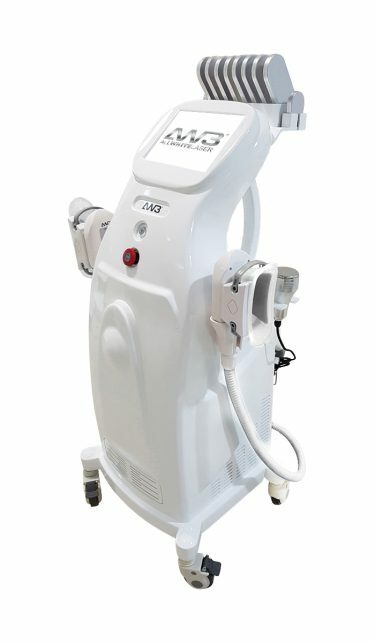 The system combines the most effective technologies including Fat Freeze, Cavitation, Laser Lipo, and Radio Frequency. Outstanding Results – Clinically proven to produce superior results, the Allwhite3000 Fat Freeze machines are ahead of the game. 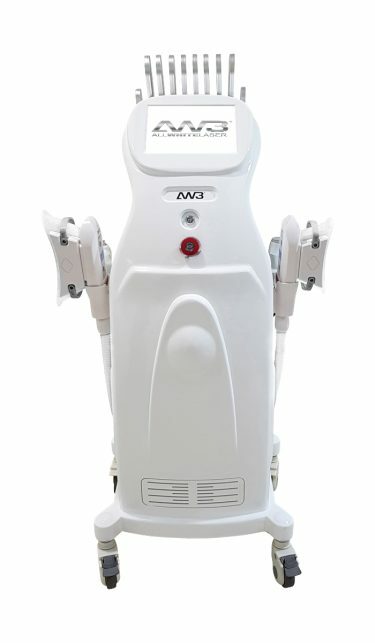 Designed with the intention of producing the best results possible, Allwhite3000 has redefined the benchmark. Cryolipolysis is big business, but in In order to start, it’s crucial that you understand how to use each and every one of the technologies offered by the systems. An excellent machine is only as good as the person operating it. Training with an accredited trainer will help you bring the best out of your machine. Learn from the best in the industry and take your business to the next level today.